Samsung has been pushing its QLED technology for consumer televisions for the last few years; promising superior colours without the sacrifice of brightness that is made by OLED panels. 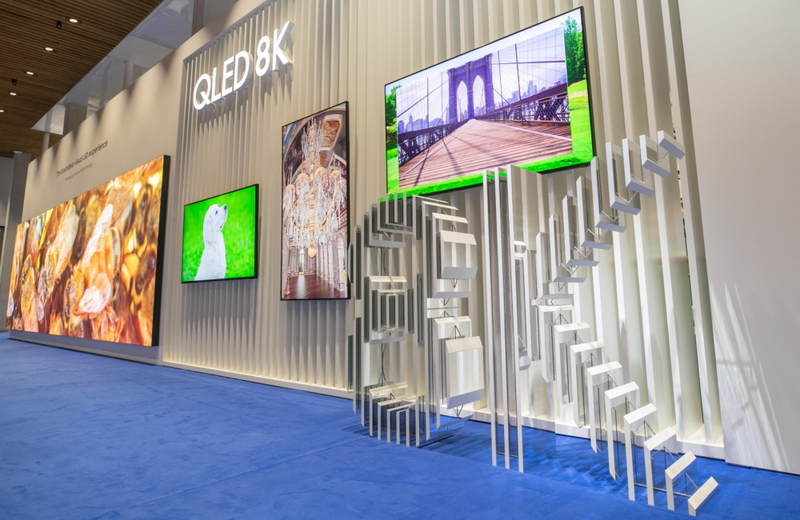 At ISE 2019, Samsung finally brought its QLED tech to digital signage, with the firm’s first QLED 8K digital signage product taking centre stage on its huge stand. QLED uses quantum dots to provide better image quality than a standard LCD display, despite still relying on backlights shining on an LCD panel. While it doesn’t deliver the same black levels as an OLED display, QLED has proven that it can get pretty close. 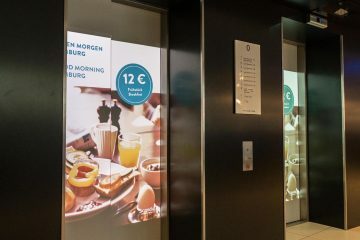 With the technology now making the jump to digital signage, Samsung is finally offering a display to commercial clients that is as immersive as some of its high-end TVs. The new QLED range doesn’t just rely on quantum dots, however, because Samsung has also packed its new digital signage offering with an 8K resolution. That means the new 82in QLED 8K Signage packs four times as many pixels as a similarly-sized 4K display and 16 times as many pixels as a 1080p display. 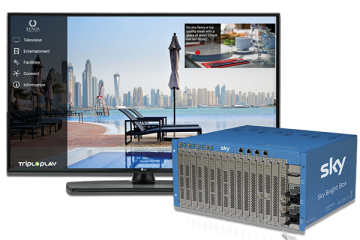 It’s not just QLED technology that is making the jump from consumer TVs to commercial digital signage. Samsung is also bringing over its advanced AI upscaling tech, which has thus far impressed on its QLED 8K TV. This enables customers to pump through 1080p or 4K footage while still taking advantage of the enhanced resolution offered by the 8K display, with the AI adding in missing pixels to ensure an immersive viewing experience. Despite being packed with technology, the 82in QLED 8K Signage is just 40mm thick. The display also features HDR10+ along with 4,000nit peak brightness and provides 100% colour volume. 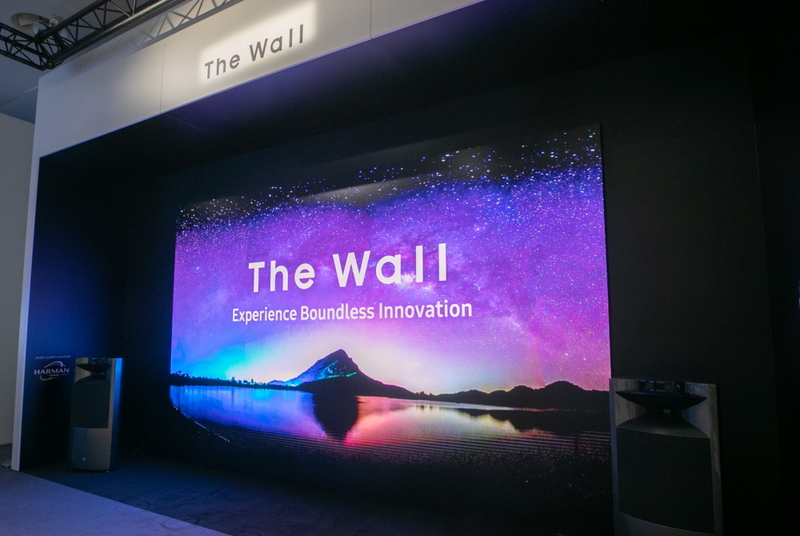 At CES 2019, Samsung unveiled The Wall; a 219in TV made up of an array of microLED displays. 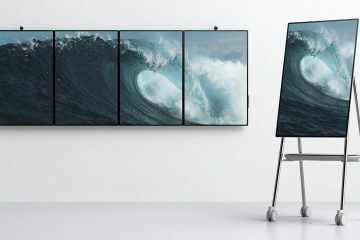 At ISE 2019, Samsung announced a new version of The Wall for commercial applications, with a 292in version of the display set to launch globally in the first half of this year. The Wall is a large-format modular display ideal for luxury residences as well as for business purpose, configurable and customisable to a variety of sizes and ratios from 73in to 292in.